On Sunday, April 29th the Eastern Division Board of Directors inaugurated Patroller School as the official Event Registration website for members seeking Division level training events. 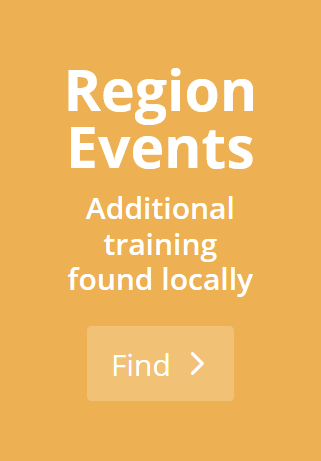 PatrollerSchoool.ORG will now be the centralized website where Eastern Division NSP Programs will be able to post their course offerings and event registrations on a single easy to navigate website. The goal of the new Patroller School site is to help members and the public to review course choices, select options, and experience a simplified purchasing experience. Integrated with a modern e-commerce system, the website is designed to guide Patrollers, offer suggestions for travel and lodging, then send customers to a credit card payment system when ready to purchase. Patroller Schools have been an Eastern Division NSP organically grown phenomenon for almost ten years. EMARI Region celebrated their thirtieth year teaching such events at Sunday River, Maine during the 2018 winter season. Eastern Pennsylvania Region has run similar events at Elk Mountain for just as long. But the official name of Patroller School appeared nine years ago when Terry Randolf developed the first weekend Ski Patrol training event at Killington Vermont. 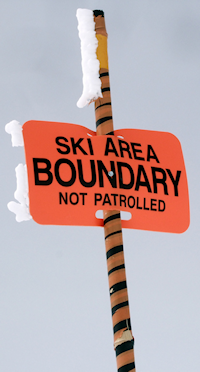 Terry and the Southern Vermont Region coined the name “Patroller School” and integrated the fusion between recertifying Instructors with the demands of regular patrollers looking for educational seminars. Since then, all other large weekend based events have switched their name and their format to follow .